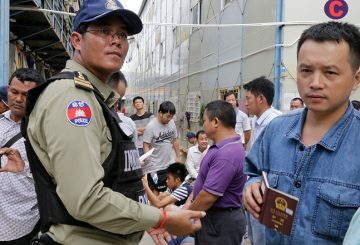 420,000 undocumented migrant workers in Thailand to get legal documentation. 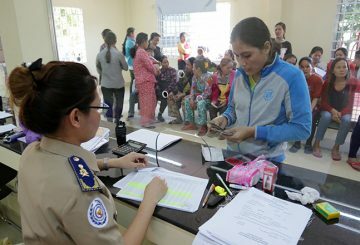 The Labour Ministry attributes a sharp decline in labour dispute cases. 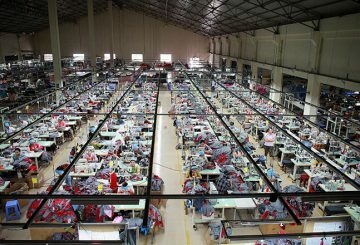 A labour rights group calls to inspect a bag factory for health and safety violations. 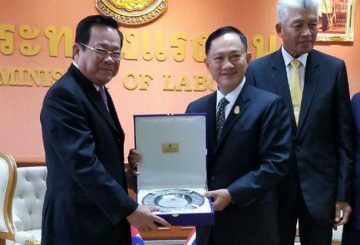 Labour Ministry issues a directive to protect workers’ safety and prevent abuse. 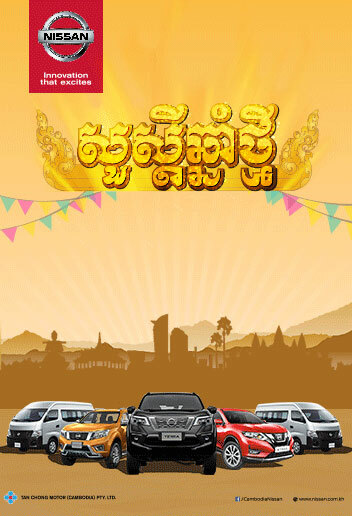 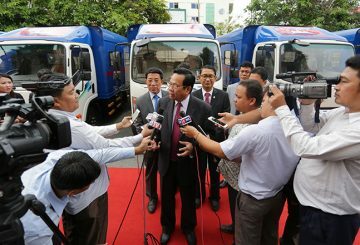 Labour Ministry announces that 12 domestically-produced trucks were being donated. 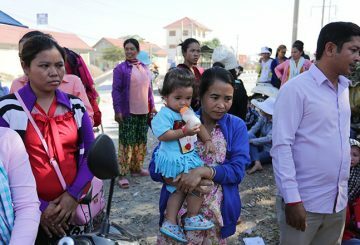 Male garment workers to take paid leave when their wives give birth, PM advises. 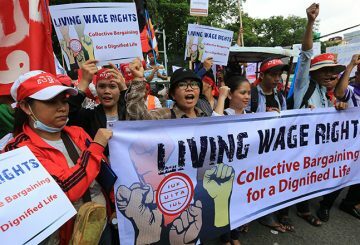 The Labour Ministry says there will be no marches to the National Assembly today. 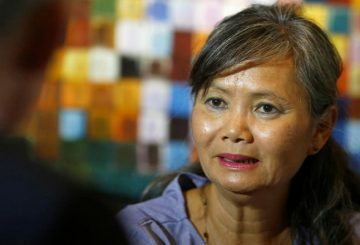 Labour Ministry asks to drop charges against labour rights defender Moeun Tola. 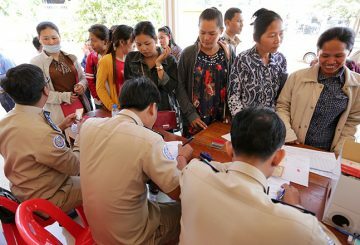 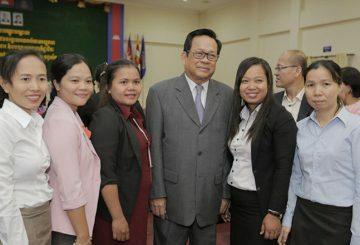 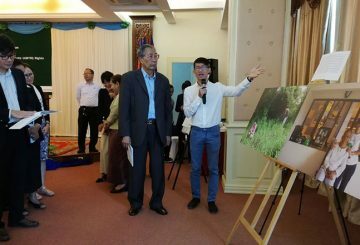 Officials meet to accelerate the legal ID process of Cambodian workers in Thailand. 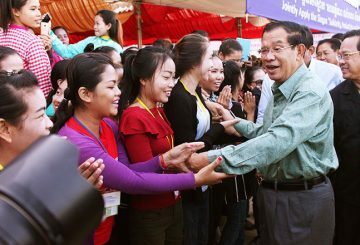 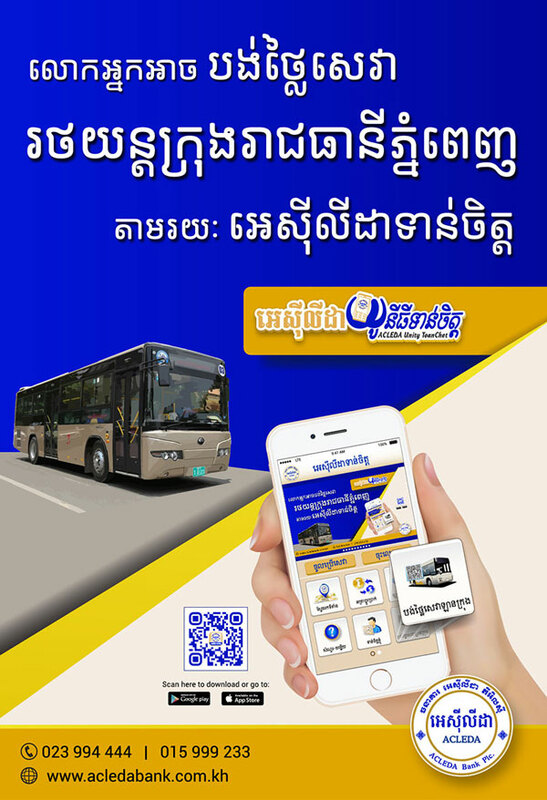 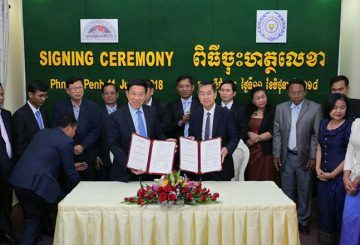 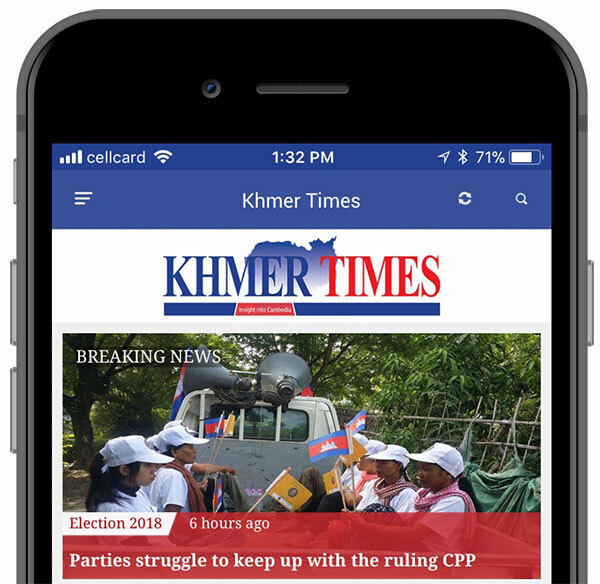 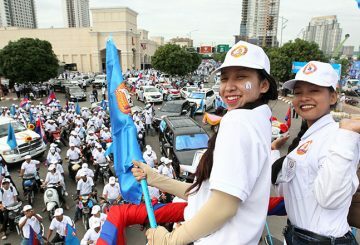 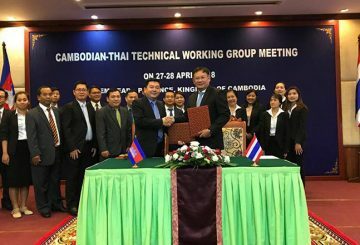 Senior government officials say that Cambodia needs about 35,000 engineers. 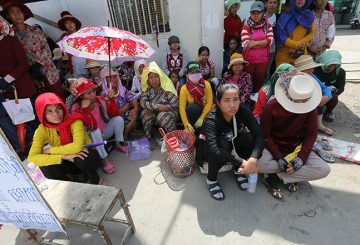 Nearly one hundred former garment factory workers rallied for not receiving as much compensation as promised. 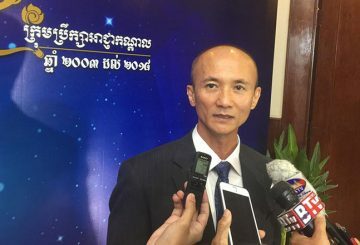 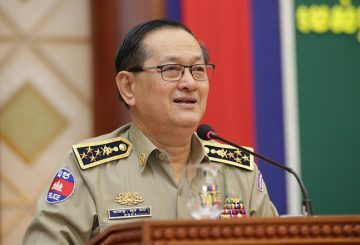 An official blasts Sochua for requesting Australia not to buy products from Cambodia. 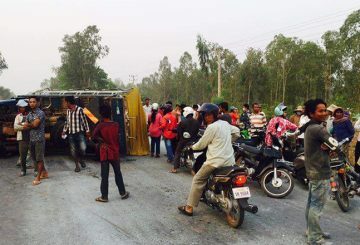 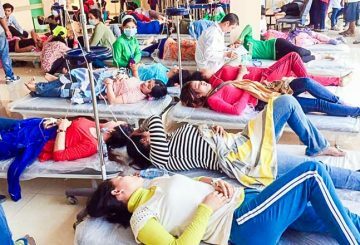 One garment worker dies and nearly 50 others are injured in a truck accident. 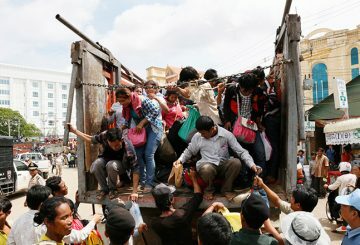 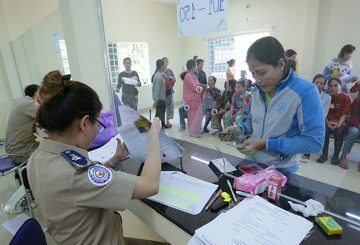 More than 100,000 foreigners of about 160,000 working in Cambodia did not have work permits in 2017. 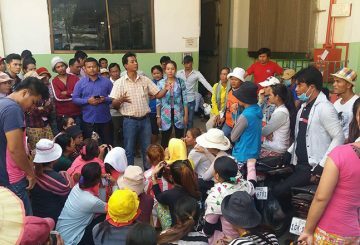 Strong action against factory owners who flee without paying workers on the sight. 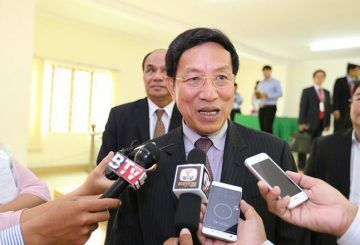 Interior Ministry issue a deadline for foreign employers to obtain a work permit. 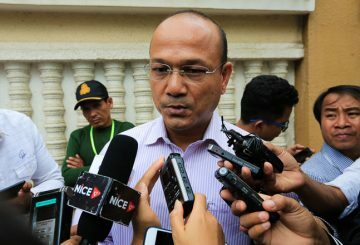 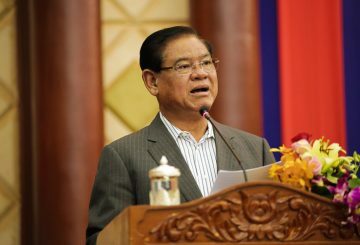 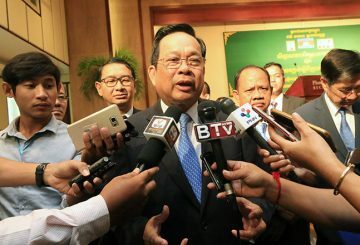 Ministries issue a directive to strengthen inspection of foreign workers in Cambodia.